This is to inform the general public, parents, sponsors and interested students that Ahmadu Bello University, Zaria IJMB, and remedial form is now out. All interested concerned should note as follows. See: IJMB, JUPEB and Cambridge A’level: Opportunity to Gain Admission directly to 200 Level. The Basic (IJMB) programme is an Advanced Level Programme intended for candidates aspiring to gain admission into any Nigerian University through Direct Entry (DE). The programme last for twelve (12) months divided into two semesters. During this period, students are exposed to intensive lectures from Mondays to Thursdays every week and a weekly C.A. test on Fridays. The school's highly equipped laboratories avail the students the opportunity of undertaking all the practicals required for IJMB programme. Compulsory field trip/work are also organized for Geography and Biology students. To ensure quality, internal assessment mechanisms such as the daily record of lecture attendance is kept. Promotional and mock examinations are also administered. Only students that perform above average in these assessments/ examinations (including the weekly CAs) will be allowed to register for the final IJMB examinations which are usually taken in February yearly. Must obtain a minimum of five (5) O/L credits from Ordinary Mathematics, English Language, Biology, Chemistry, Geography and Physics. Must have successfully passed through the BIODATA and Academic screening processes. A student must have obtained a minimum of 6 points in their final exams (this is subject to change when necessary by NUC). 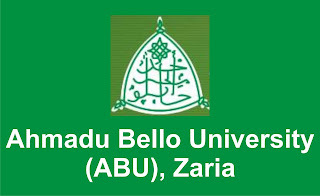 The student must have purchased Direct Entry (DE) form and have chosen ABU Zaria as their first choice. All SBRS IJMB students, as a privilege, are automatically given admission into ABU Zaria provided they satisfy the afore-listed conditions. Ready to apply? 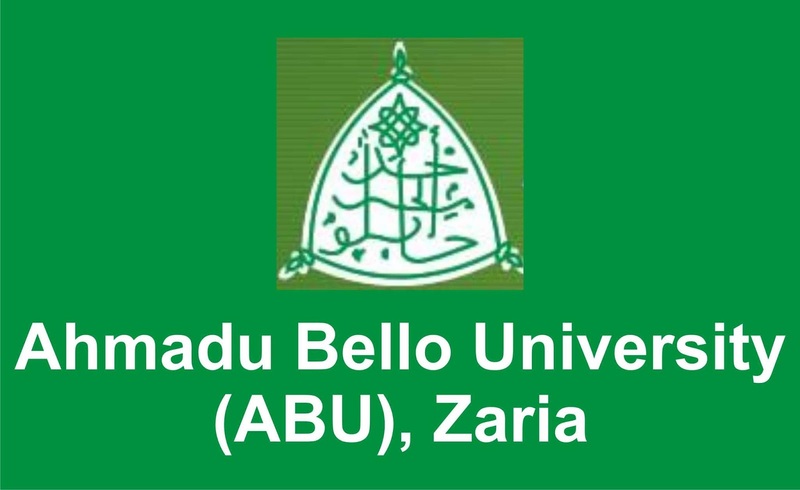 Visit Ahmadu Bello university IJMB admission portal.